…I deliver gold-standard permanent make-up treatments to make you feel your very best. Nouveau Contour-trained and Platinum Masters Level-accredited, I use the most innovative techniques coupled with state-of-the-art equipment. Although resolutely down-to-earth and unpretentious, the fine art of permanent makeup is my enduring passion and my trademark is natural looking, completely bespoke work. I always take time, and great pride, in working with each of my clients as individuals, getting to know your lifestyle and personality to create the perfect permanent makeup for YOU. Permanent make up at DPC is about making you feel the very best about yourself, all day and every single day. I will never stop learning and striving to improve on my skills and regulary train with the leading talents in the industry to bring you the latest advancements in protocols and technology and ultimately results. …and I want to help you LOVE your skin. I’m proud to be a complete skin nerd – committed to understanding every single client’s skin and dispensing no-nonsense advice while never making false promises. When it comes to the skin, understanding you as an individual is key. My DPC customised skin solutions are tailored – prescribed, even – to YOU because no two people are ever the same. By creating the DPC Clinic with Phil, my husband, I was determined to provide results-driven treatments in a professional yet warm and welcoming environment. Always intrigued by aesthetics and cosmetic dermatology, I tried every facial going in my twenties, before I had my first chemical peel at 32. Truly amazed and thrilled to discover what customised, clinical skin care and advanced skin treatments could achieve, I never looked back. Originally with a business background, predominantly sales and marketing, following this epiphany I threw myself into learning everything about skin. I constantly strive to improve my skills and believe an important aspect to my role is staying up to date with my knowledge. In 2017, I embarked upon a Full Diploma in Cosmetic Dermatology (Advanced Skin Science) including Microneedling and Chemical Peeling at Level 4 CIBTAC, with Sally Durant Aesthetics. Sally Durant Aesthetics is a leading provider of Cosmetic Dermatology training, consistently raising standards throughout the industry – and around the world. My final exams are in Spring 2019. I’ve recently published a book on how to create and run a clinic, I’m a speaker for various clinical brand vendors and deliver sales training on clinical practise. As well as my passion for all things skin, I love animals and learning. I’m totally dedicated to raising standards one clinic at a time, and mentoring various peers across the industry. 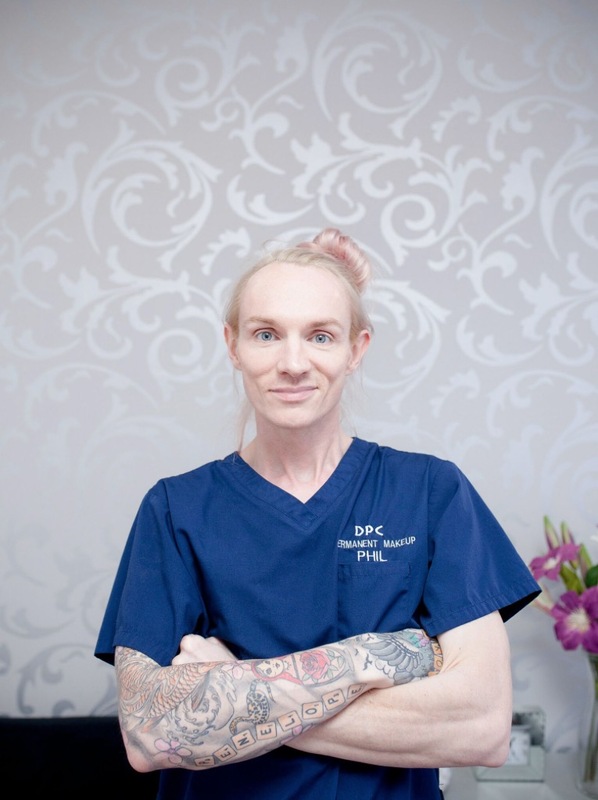 The friendly and approachable team at the DPC Clinic make high-end, expert treatments in sumptuous surroundings attainable. Conveniently and centrally located on Stockport Road, in the heart of Cheadle village, there is ample free parking on nearby roads, or just across the road in our friendly local pub. At DPC we bring you the very best permanent make up and skin treatments in a caring, professional and friendly environment. Discretion is assured, along with the ultimate hygiene and safety standards. Faultlessly professional and completely clinical, yet totally approachable and relatable, we’ll discuss your concerns and wishes at length. Once you’ve chosen to make an appointment, we’ll confirm via email with a full and clear summary and explanation of your treatment/s; advice on how to prepare your skin, and consent forms. Everything is explained in the minutest details and nothing, but nothing, will happen until you’re entirely happy. Our aftercare is similarly meticulous to ensure the very best results and the very happiest clients. 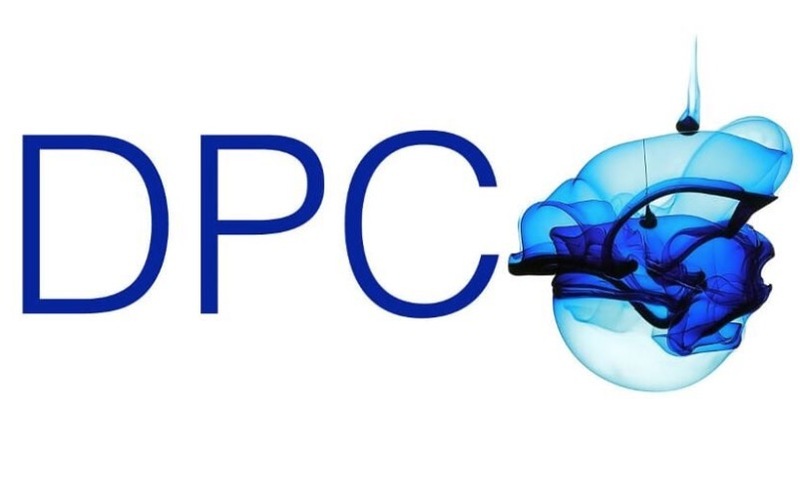 Preparation and aftercare are as important as the treatment itself here at DPC. We look after you and your skin before, during and after treatments with meticulous preparation and diligent aftercare. We want you to be thrilled with your results and will always go the extra mile to achieve that. Here at DPC, we only use the highest-quality, skin-kindest and most effective products and the most innovative medical-grade equipment and we won’t recommend anything we don’t truly believe in. Once thought of as somewhat aspirational or even red carpet, here at DPC we make permanent make up and gold-standard skin treatments attainable. Time spent at DPC is your time. Our environment isn’t at all pretentious, but it IS comfortable, with a feeling of luxury, so you can truly get away from it all. This is all about you. I have been going to Penny for about 6 months now and I am loving my skin. Penny is very professional and friendly. The place is absolutely spotless. I have had a few different things but I think my favourite is the A-lift. I have a chemical peel booked in a couple of weeks and am looking forward to it. Such a friendly professional service and absolutely love my new eyeliner. I’d definitely recommend. Made to feel very comfortable and even had a lovely cup of tea. The salon itself is spotless and decorated beautifully. It has a very welcoming feeling to it. I’ll be back soon for a facial peel. Thanks again.